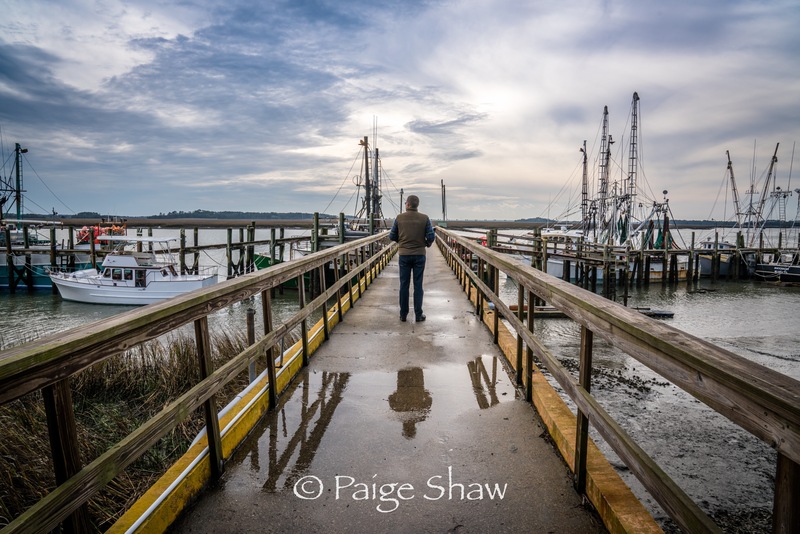 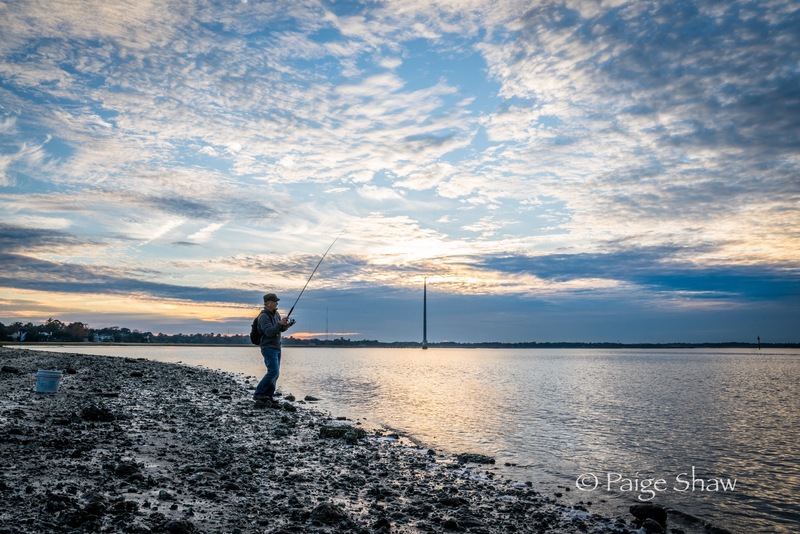 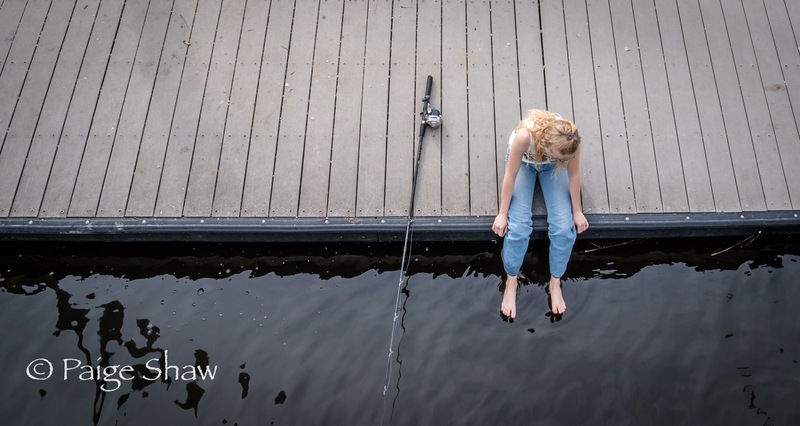 This entry was posted in Photo of the Day 2016, USA and tagged Ashley River, Charleston, Fishing, Photo of the Day, Photography on December 3, 2016 by Paige Shaw. 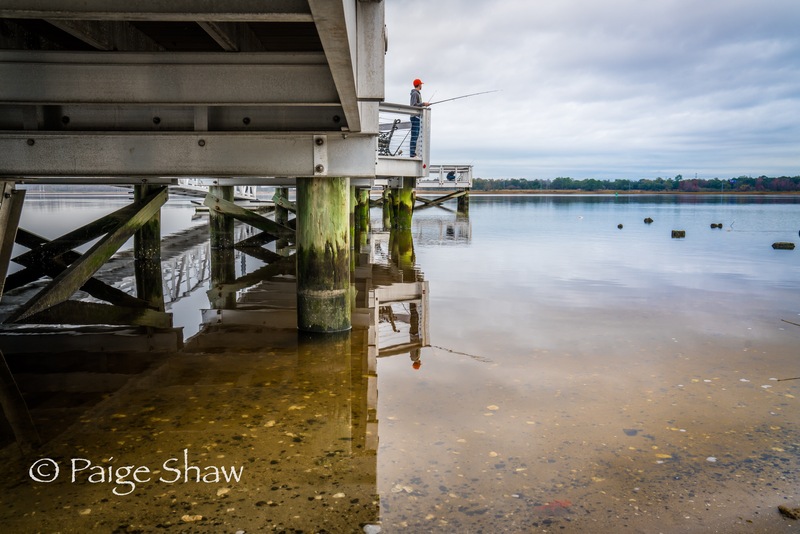 Somewhere north of Agueda, Portugal. 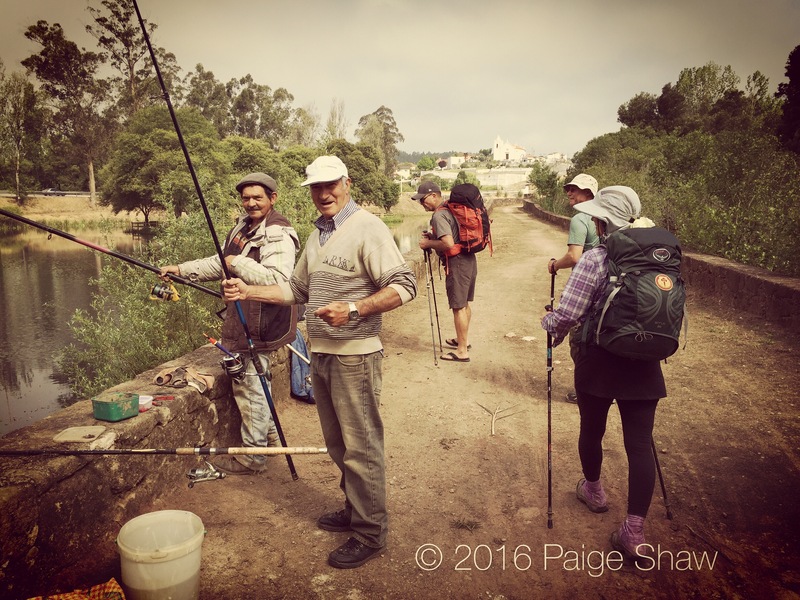 This entry was posted in Camino, Camino de Santiago, Camino Portugues, Photo of the Day 2016, Portugal and tagged Camino, Fishing, Photo of the Day, Photography, Travel on May 20, 2016 by Paige Shaw.